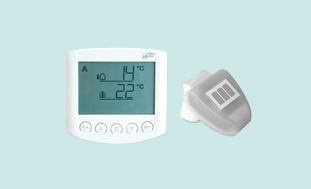 Electric actuators are used for automating opening vents for Natural and Smoke Ventilation. 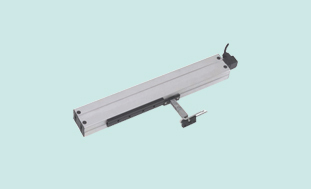 There are several types of actuators available, Chain, Linear or Folding Arm. Linear Actuators are normally used for heavy rooflights and domes where a greater force (200-2000N) is required to lift the vent. Available in various opening stroke sizes (180-1000mm). 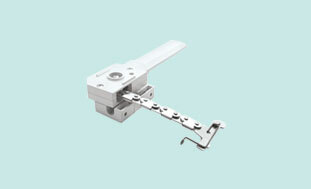 Established in 2000 Teal Products Ltd is one of the leading suppliers of window actuators across the UK.